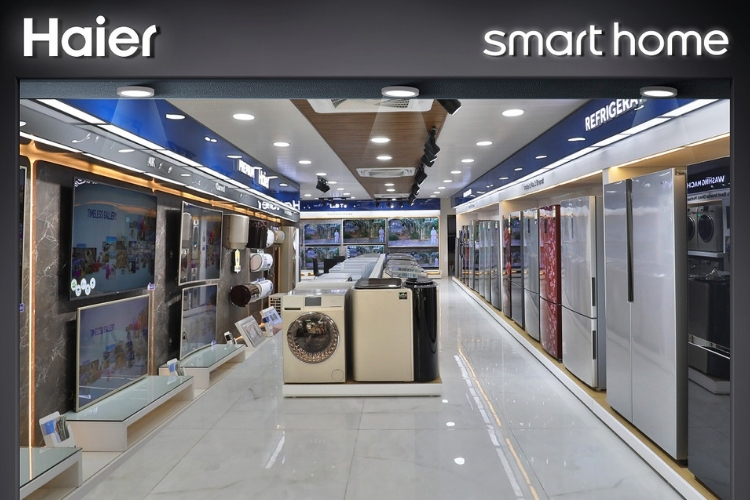 Popular appliance and consumer electronics giant Haier has today taken a huge step to draw people towards its products by opening a first-of-its-kind experience store in New Delhi. 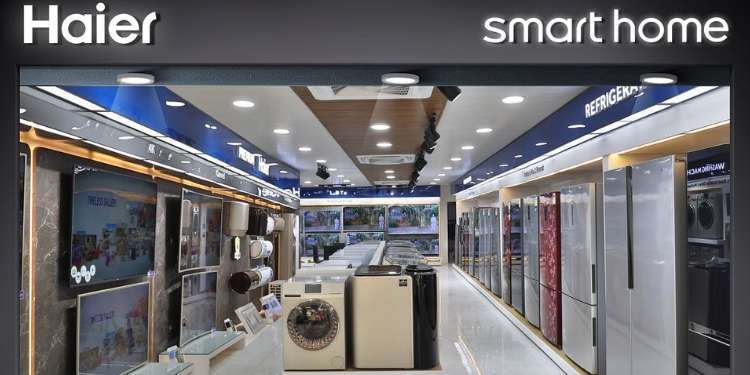 Located in Lajpat Nagar, Haier’s experience store spans across an area of 3,000 sq. ft. and has been devised to give users a sneak peek into the future of connected homes. 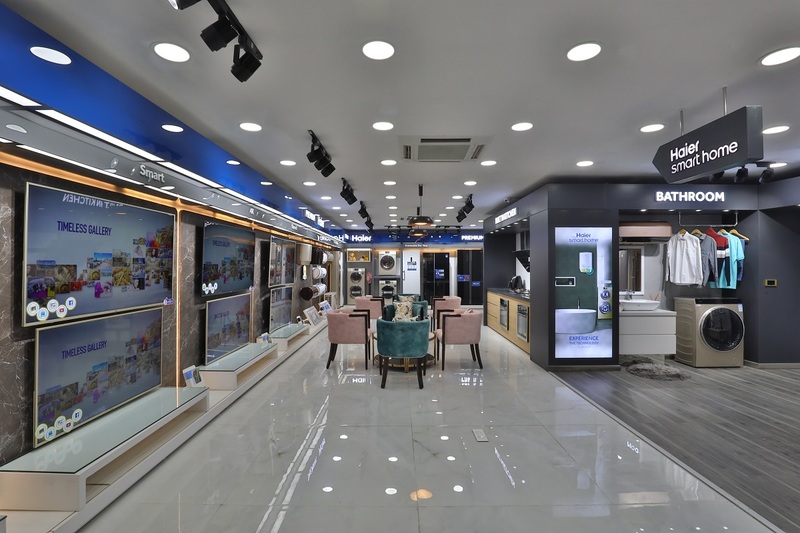 This store showcases some of Haier’s most intuitive and smart home products, which all have been synced and interconnected with each other. In an official press statement, Haier says that its experience store is spread across two floors, where one is dedicated to showcase Haier’s wide range of home appliances across all categories, while the other houses its premium range of products, along with an experience zone for smart home with sections for Smart living room, Smart kitchen, Smart bathroom, and Smart bedroom. Haier states that their smart kitchen setup will give users a one-stop solution for buying, storage, cooking and cleaning products. It houses a smart refrigerator that can memorize food items in your fridge, and recommend healthy recipes. Similarly, the smart bathroom with Haier’s washing machine can detect the lack of laundry detergent and the smart living room, powered by Haier’s U+ smart living operating system, backed by AI, can be controlled with a remote control. All this sounds exciting, but of course the connected experience does come at a price. Haier doesn’t mention anything about pricing in its press statement. But if you are in Delhi, you can visit Haier’s new experience store in Lajpat Nagar.